Dr. Marie was born and raised in Los Angeles. She attended Marymount High School and earned her B.S. Degree in Biology from UCLA. She then received her Doctor of Dental Medicine degree and her MBA degree from Nova Southeastern University in Florida. She continued on to Rochester, New York, where she obtained a certificate in Temporomandibular Joint Disorders from Eastman Dental Center. She obtained her Master of Science Degree in Orthodontics from Loma Linda University, where she obtained the Roland D. Walters Annual Orthodontic Research Award for her thesis on the Prevalence of Degenerative Joint Disease in a Pre-adolescent Orthodontic Population. 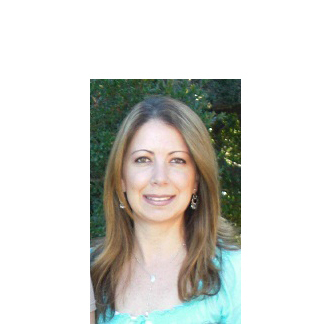 She continues her involvement with Loma Linda University as clinical instructor of orthodontics. She is a member of the American Dental Association, the American Association of Orthodontists, the Pacific Coast Society of Orthodontists, the California Dental Association, and the San Fernando Dental Society. In her spare time, she enjoys traveling and spending time with her family and friends.